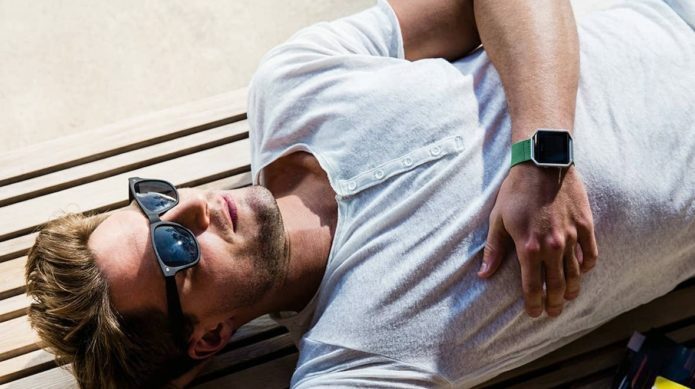 When you buy a Fitbit Blaze, you get a couple of different band options to make your new fitness watch feel a tad more personal. But why stop there? If you’re looking to customize your Blaze, you may have to look elsewhere. 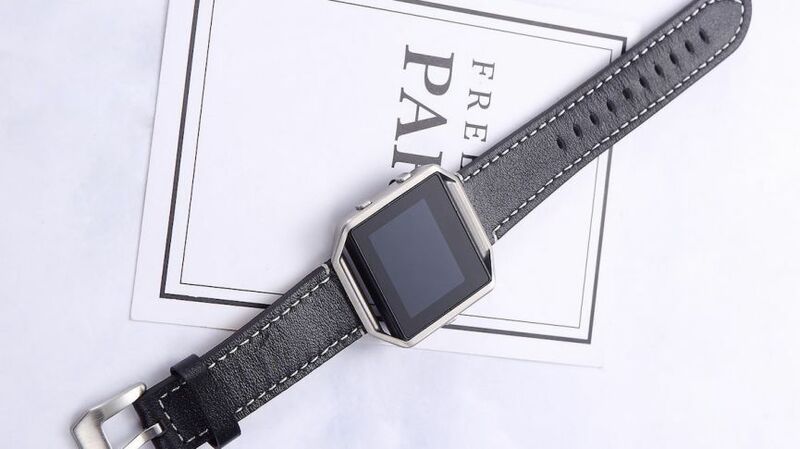 You also may want to take advantage of the fact that the Blaze uses 22m watch straps – though be warned, some Blaze users have found that not all 22m watch straps work perfectly with the Blaze’s frame. 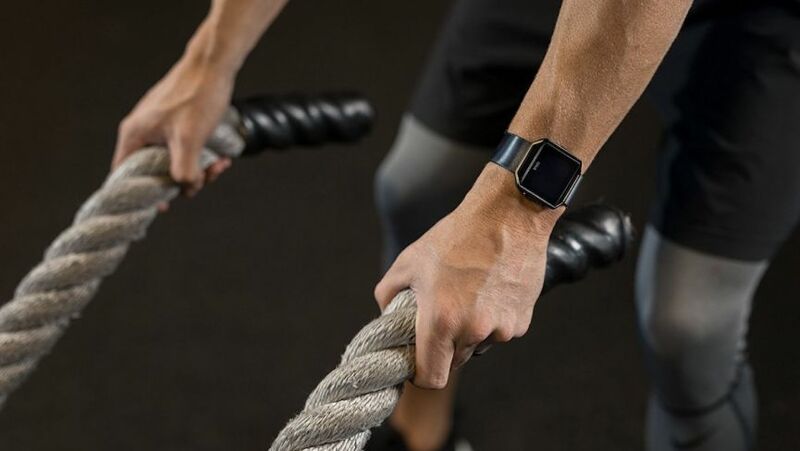 Regardless, we’ve put together this list of some of our favorite straps – from heading out on a night on the town to going to the gym, these are the best Fitbit Blaze straps you can get. 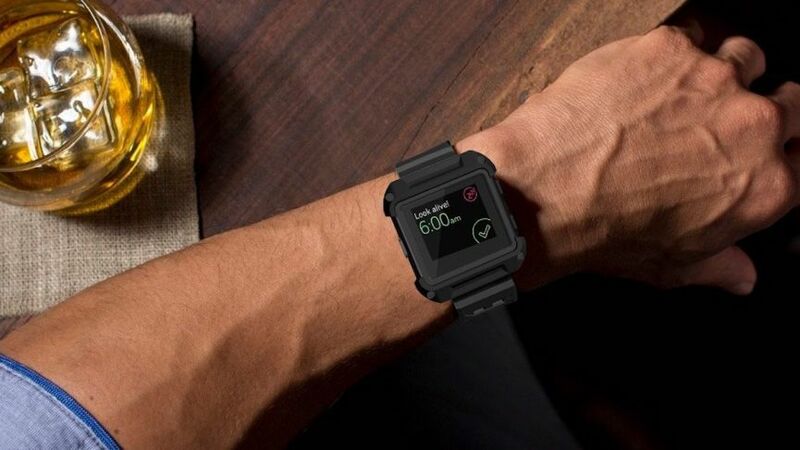 Want to make your Fitbit look a bit Apple-y? These sports silicone bands from Umtele are perfect for that. 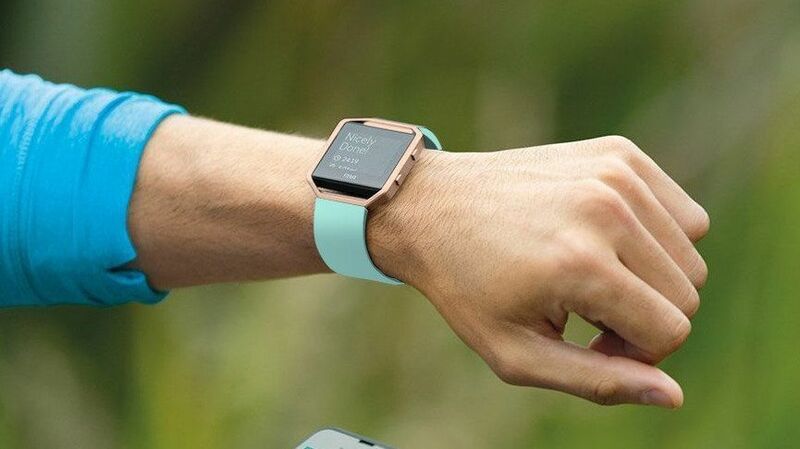 They mimic Apple’s sport bands to a frightening degree, and you’ll get them in some lovely colors for the spring time, just when the weather is getting good enough for you to get back on your running schedule. If you don’t want to spend the cash on Fitbit’s own silicone bands, take a look at LEEFOX’s options. Not only do they have a wide range of colors, they also will give you a stainless steel frame to match. Our personal favorite is the gray, which is both dark enough for the winter months and light enough for spring vibes. Looking to add some flourish to your wrist? 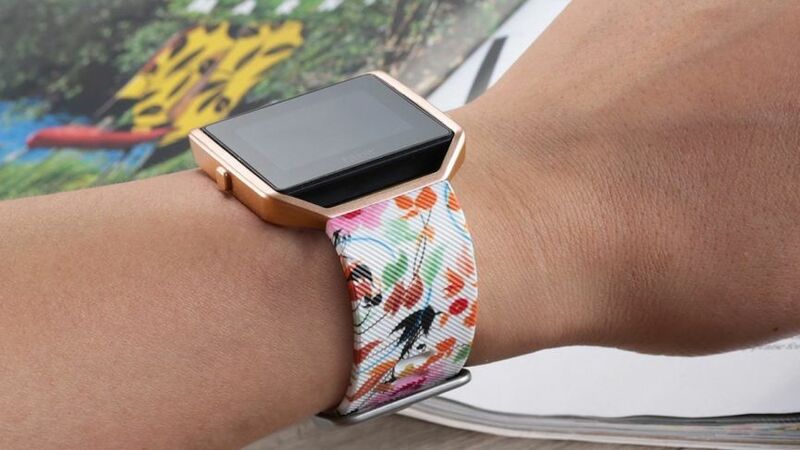 Bayite’s TPU band with a floral pattern is going to make you very happy. This is a soft material that feels comfortable on your wrist as well, and the gold frame is thrown in so you won’t have to worry about matching that floral to something a little darker, like a black frame. 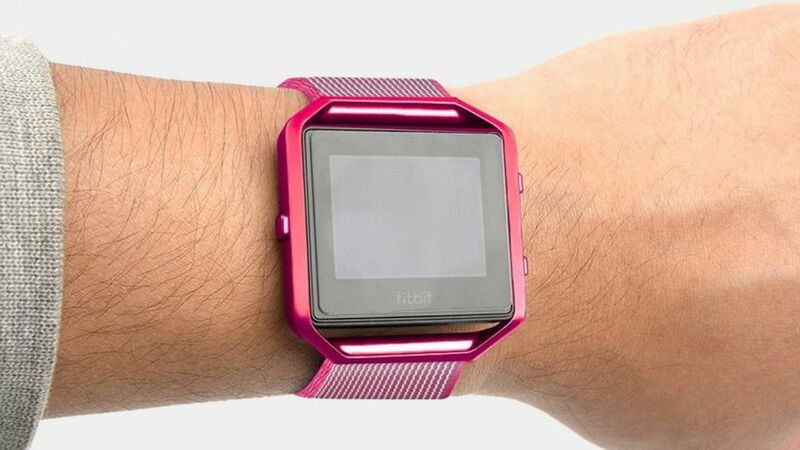 If you’ve ever used a Fitbit Blaze stock band, you know they’re just a tiny bit too thick. If you want a silicone band that not only feels better but is cheaper and comes with great customer service, Teak it is. The company is so confident in its bands that they come with a lifetime guarantee. If it ever breaks, just let them know and they’ll send you a new one. Looking for something to protect your Blaze in the elements? Maybe you love cycling through rough hilltops, or your run takes you through rocky areas ripe for tripping. Umtele’s Rugged Pro strap comes with built-in protection for your Blaze. So not only will you get a strong strap, you won’t have to worry as much about smashing your fitness watch. You want something classy, something you can wear to a nice night out at a fancy restaurant, but also something down-to-earth enough to be your daily driver. Say hello to the Dizywiee Classic Genuine Leather, made of 100% calfskin leather and ready to adorn your wrist with a soft touch. 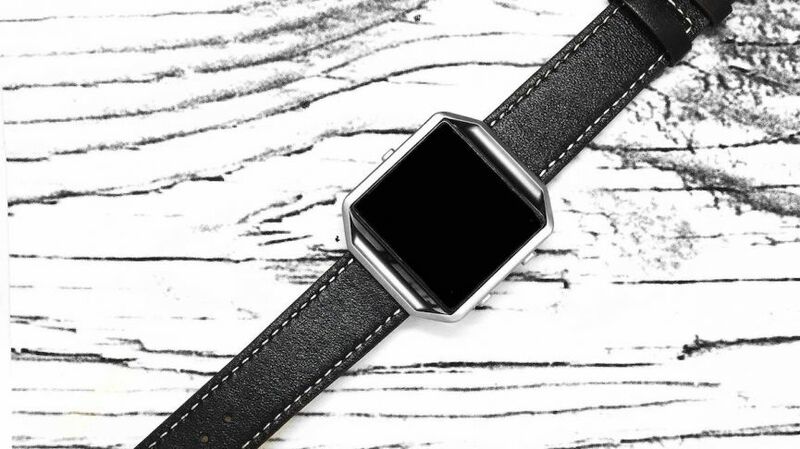 If you’re looking for something that’s both high-end and a little showy, allow me to introduce you to htparts brown leather band for Fitbit Blaze. It’s made to order and comes with a silver frame, matching the silver rivets in this alligator-style band. Apple’s nylon bands have a fairly unique look compared to other nylon bands, so it’s understandable if you’re feeling just a little bit of envy. 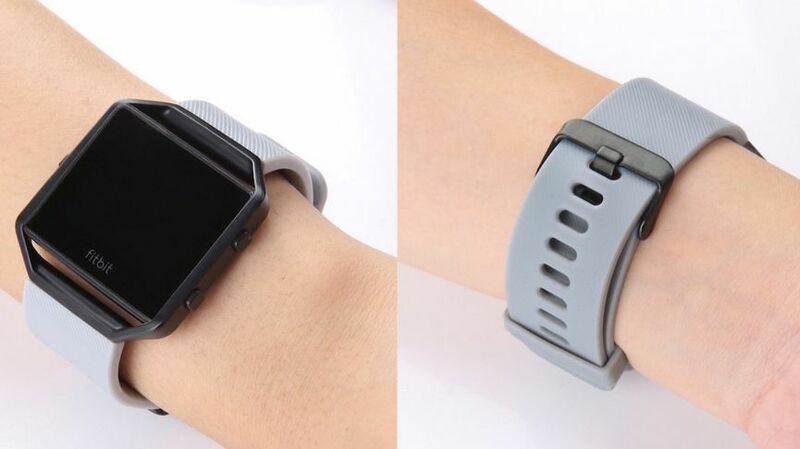 Lucky for Fitbit Blaze owners, Nicwea has decided to make a version of Apple’s nylon band for the Blaze. You’ll even get the silver oval clasp at the end. Just don’t tell Apple. 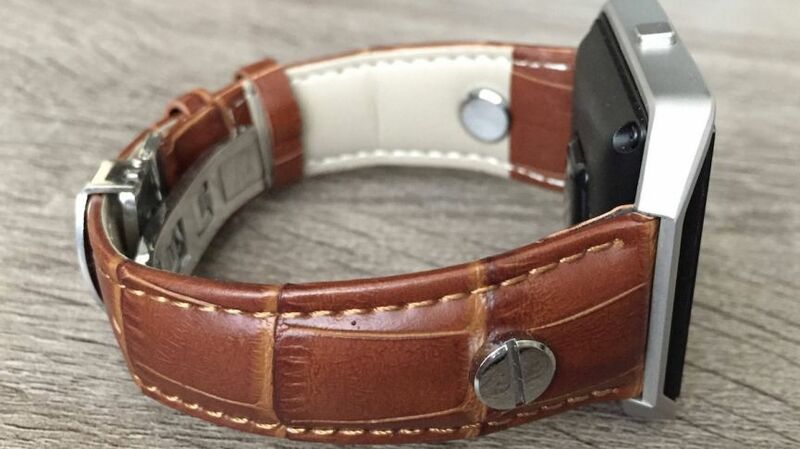 This handmade leather strap uses a combination of brown and black leathers to give you a simple, sumptuous experience on your wrist. The two-tone look gives this one a bit of a rich look, and its white stitching just gives it a tiny bit of character. It really finds a balance between simple elegance and showiness better than other bands we’ve found. 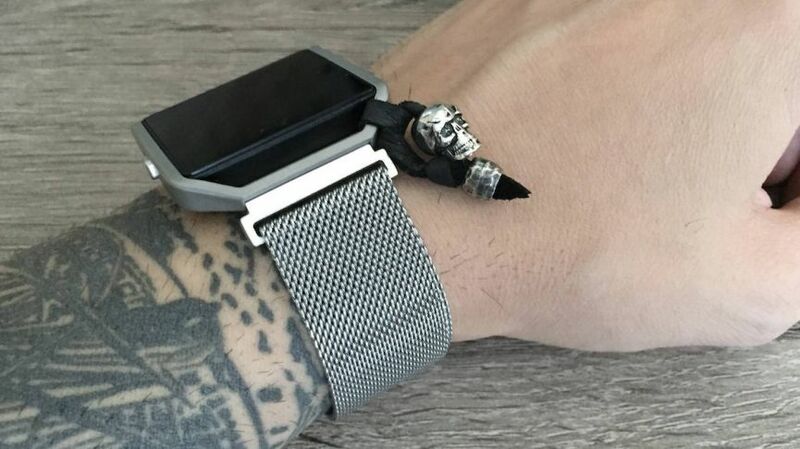 There is no more comfortable and classy metal band for your watch than a mesh bracelet, and if you’re looking for one for your Blaze you can’t do better than htparts. You even get a little skull charm, which is nice, though if you don’t want to keep it you can always just, well, not wear it.